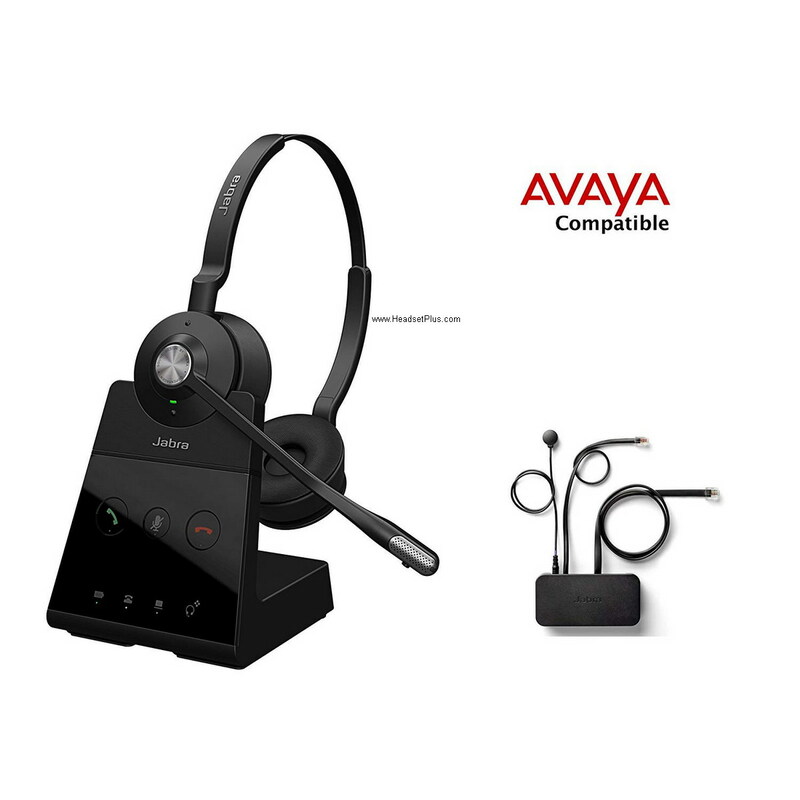 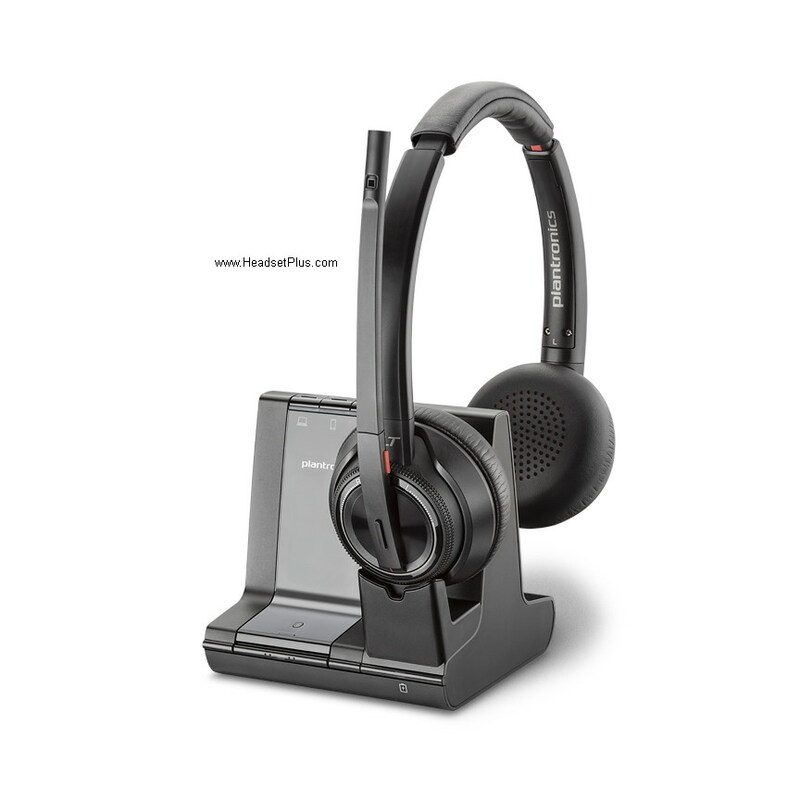 This page has the compatible Plantronics and Jabra/GN Corded Headsets for Avaya IP Telephone Models 9404, 9406, 9408, 9504, 9508. 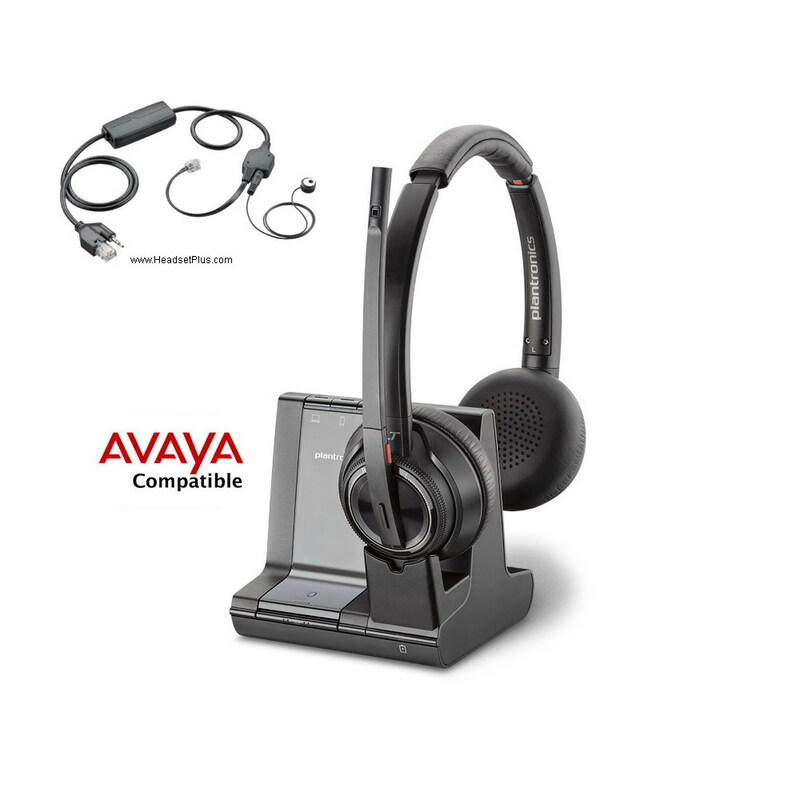 Jabra/GN Corded Headsets: Choose any model from the Jabra/GN Direct Connect Headsets page. 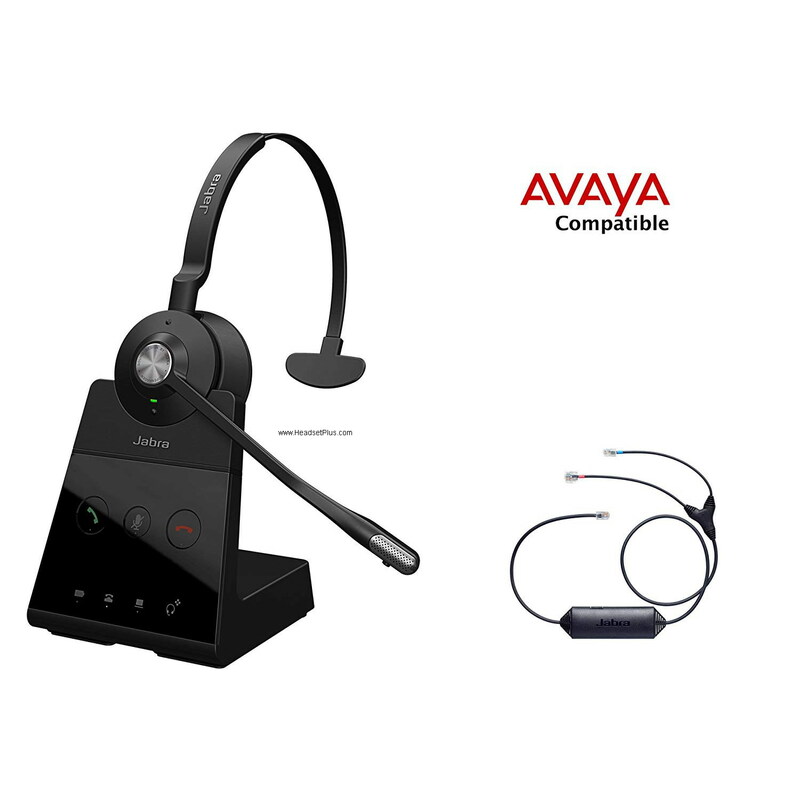 These headsets include the GN1200 smart cable (setting position 7) for your Avaya phone.
. they help me s ..